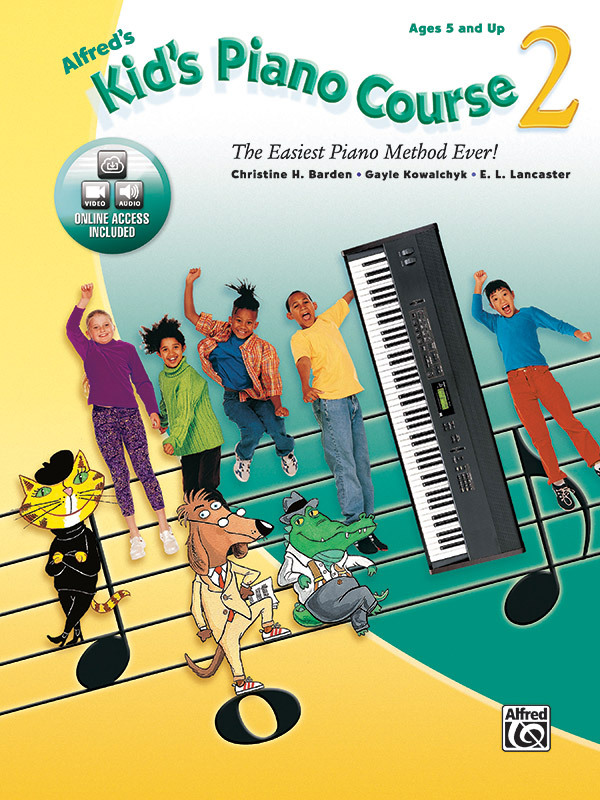 Keyboard/Piano : Book & Online Audio : Children : Alfred's Kid's Piano Course : The Easiest Piano Method Ever! 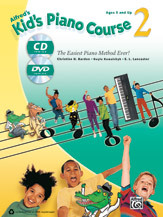 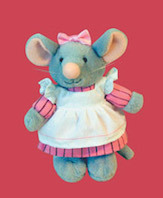 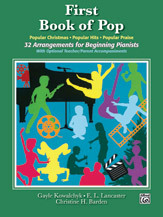 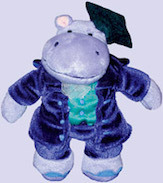 Keyboard/Piano : Book, DVD & Online Audio & Video : Children : Alfred's Kid's Piano Course : The Easiest Piano Method Ever! Keyboard/Piano : Book & CD : Children : Alfred's Kid's Piano Course : Beginner : The Easiest Piano Method Ever! 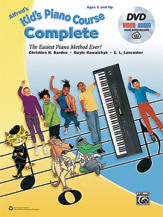 Keyboard/Piano : Book, CD & DVD : Children : Alfred's Kid's Piano Course : Beginner : The Easiest Piano Method Ever! 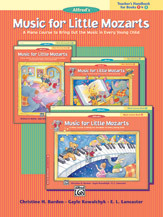 Keyboard/Piano : Book : Children : Alfred's Kid's Piano Course : Beginner : Music Reading Activities That Make Learning Even Easier! 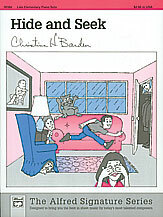 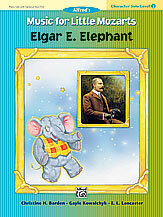 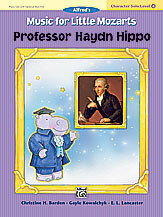 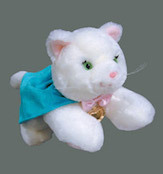 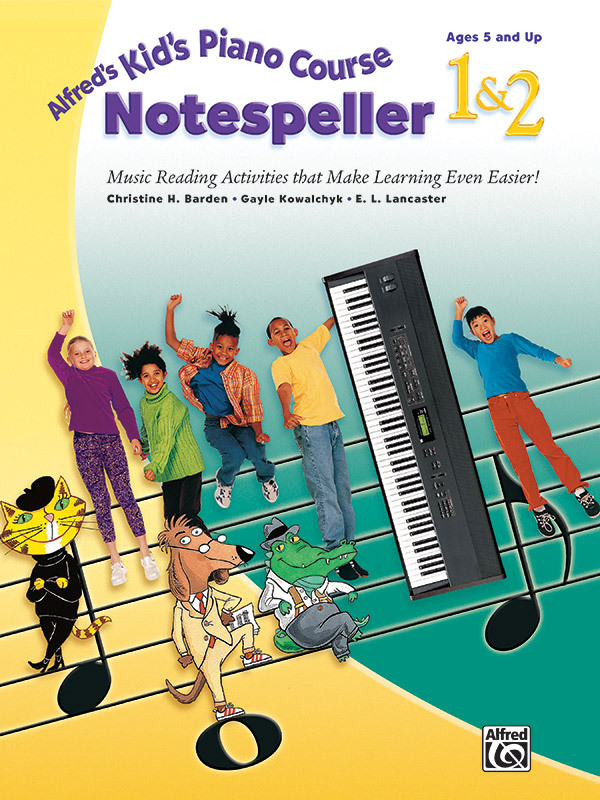 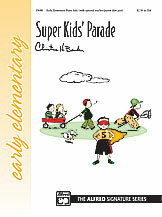 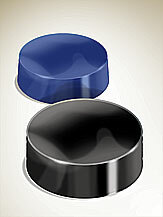 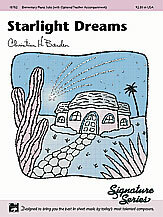 Keyboard/Piano : Book & Online Audio : Children : Alfred's Kid's Piano Course : Beginner : The Easiest Piano Method Ever! Keyboard/Piano : Book, DVD & Online Audio & Video : Children : Alfred's Kid's Piano Course : Beginner : The Easiest Piano Method Ever! 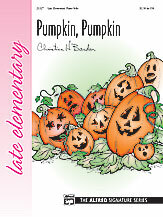 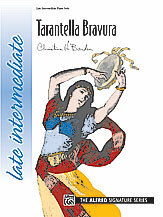 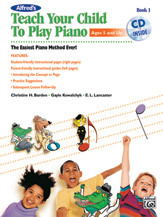 Piano Method : Book & CD : Children : Teach Your Child : Early Elementary : The Easiest Piano Method Ever! 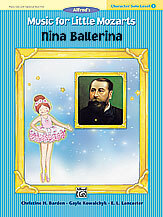 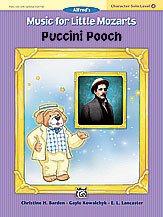 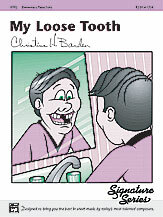 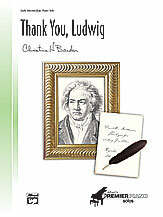 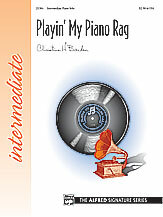 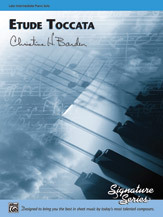 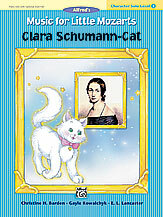 Piano Method : Book & CD : Children : Teach Your Child : Elementary : The Easiest Piano Method Ever! 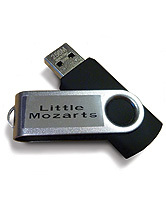 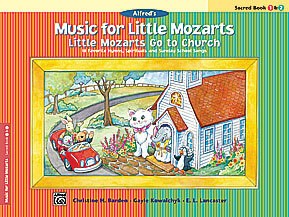 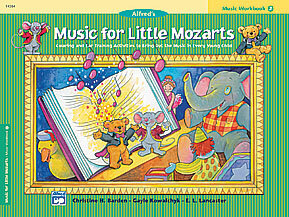 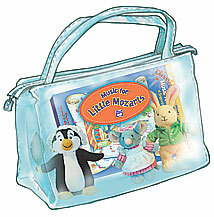 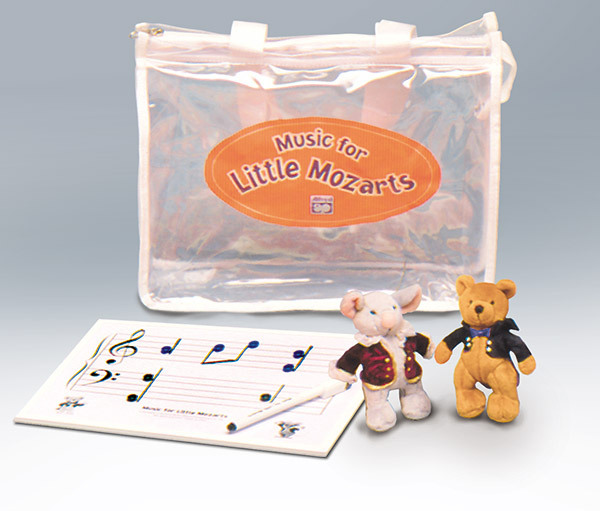 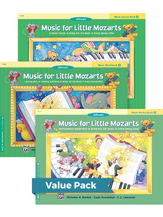 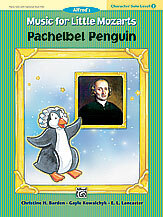 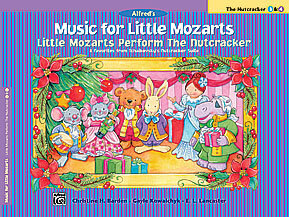 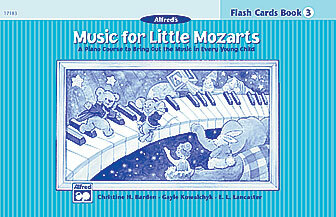 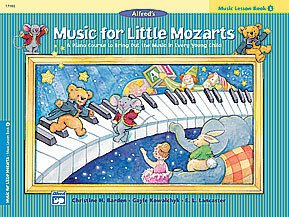 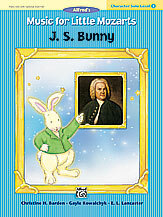 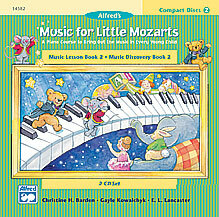 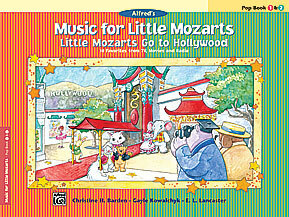 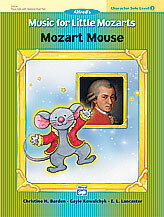 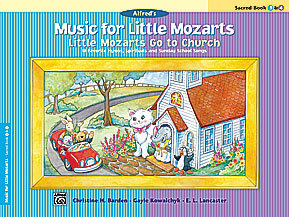 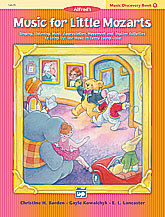 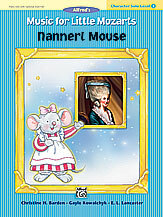 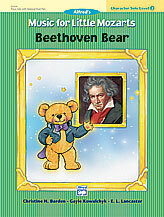 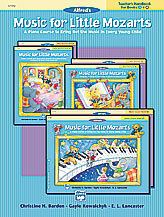 Music for Little Mozarts: Little Mozarts Go to Church, Sacred Book 1 & 2, 10 Favorite Hymns, Spirituals and Sunday School Songs (Book) (Piano), Children; Family/Group; Hymn; Sacred; Spiritual, #YL00-31820 Arr. 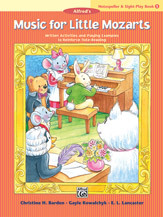 Christine H. Barden, Gayle Kowalchyk, and E.
Music for Little Mozarts: Little Mozarts Go to Church, Sacred Book 3 & 4, 10 Favorite Hymns, Spirituals and Sunday School Songs (Book) (Piano), Children; Family/Group; Hymn; Sacred; Spiritual, #YL00-31821 Arr. 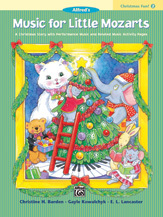 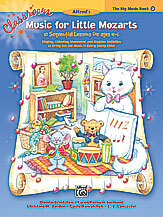 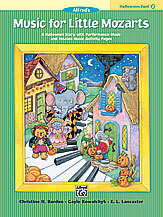 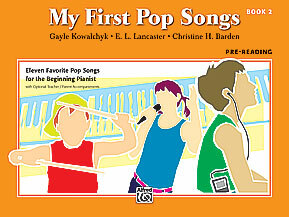 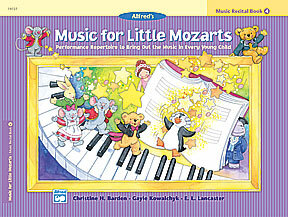 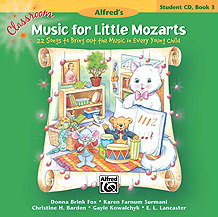 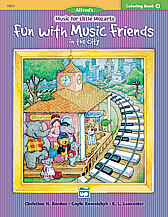 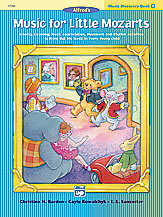 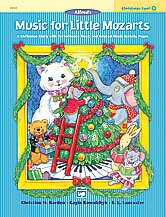 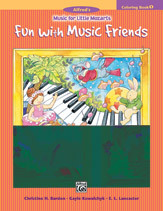 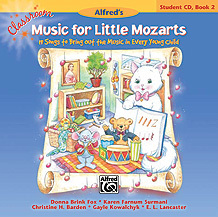 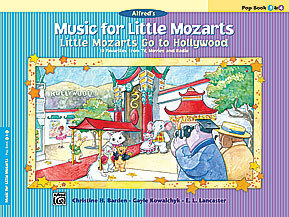 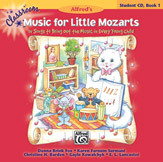 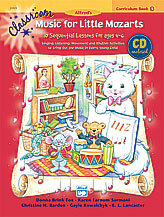 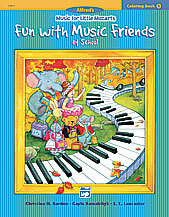 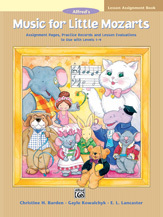 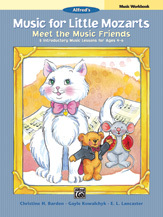 Christine H. Barden, Gayle Kowalchyk, and E.
Music for Little Mozarts: Music Discovery Book 1, Singing, Listening, Music Appreciation, Movement and Rhythm Activities to Bring Out the Music in Every Young Child (Book) (Piano), Children, #YL00-14579 By Christine H. Barden, Gayle Kowalchyk, and E. L.
Music for Little Mozarts: Music Discovery Book 2, Singing, Listening, Music Appreciation, Movement and Rhythm Activities to Bring Out the Music in Every Young Child (Book) (Piano), Children, #YL00-14583 By Christine H. Barden, Gayle Kowalchyk, and E. L.
Music for Little Mozarts: Music Discovery Book 3, Singing, Listening, Music Appreciation, Movement and Rhythm Activities to Bring Out the Music in Every Young Child (Book) (Piano), Children, #YL00-17182 By Christine H. Barden, Gayle Kowalchyk, and E. L.
Music for Little Mozarts: Music Discovery Book 4, Singing, Listening, Music Appreciation, Movement and Rhythm Activities to Bring Out the Music in Every Young Child (Book) (Piano), Children, #YL00-17188 By Christine H. Barden, Gayle Kowalchyk, and E. L.